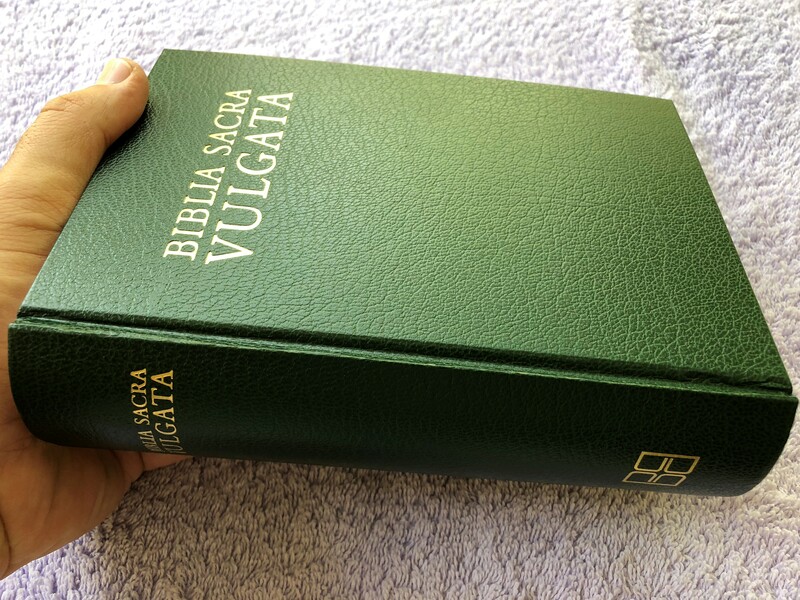 Vulgate Bible in Latin. 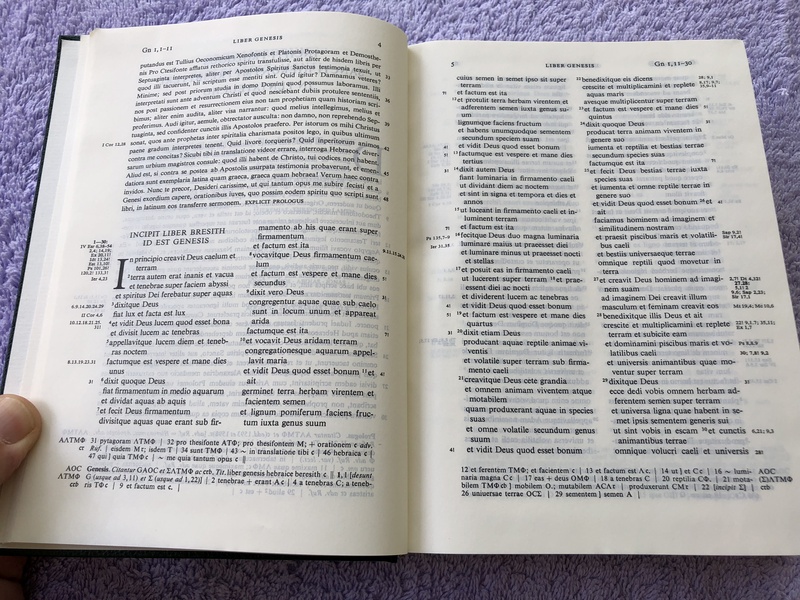 Takes into account the Old Testament edition of the Benedictines of St. Jerome Monastery in Rome, and the New Testament edition of Wordsworth and White. Appendix includes Prayer of Manasseh, 3-4 Esdras (1-2 Esdras), Psalm 151, and Epistle to the Laodiceans. Includes key to sigla. 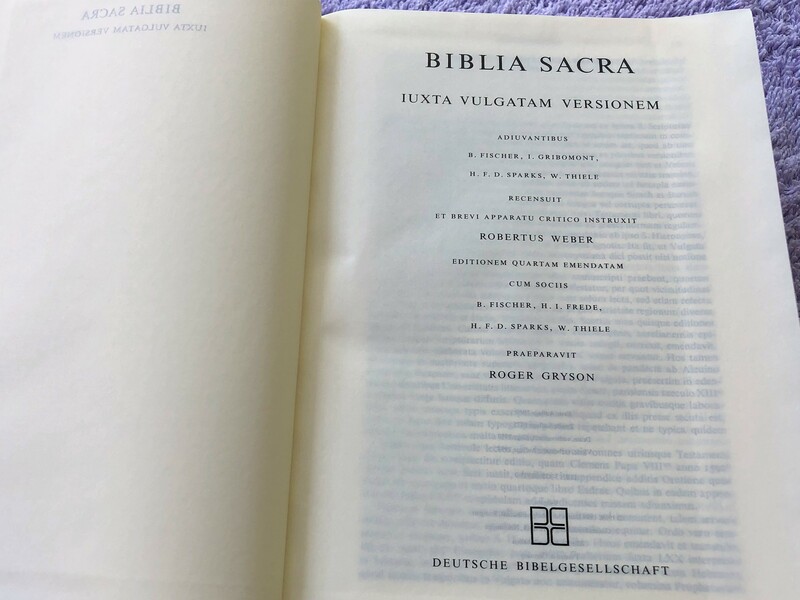 Click the button below to add the Biblia Sacra Vulgata / Latin Edition Holy Bible / Iuxta Vulgatam Versionem to your wish list.